Leading excellence in emergency medicine across Canada. RESIDENTS ONLY: Free access to EM Rap contact cbova@caep.ca to obtain your unique code. Active Members of the Association shall be physicians who reside in Canada that devote a significant portion of their medical endeavors to Emergency Medicine. 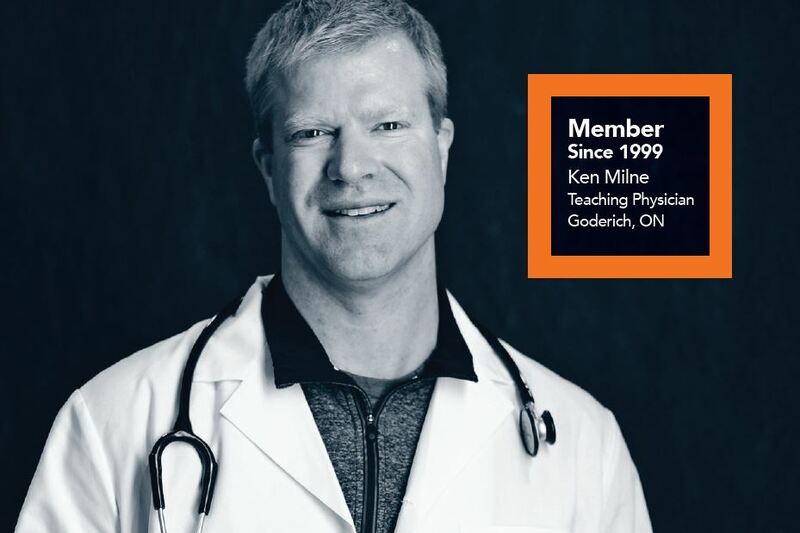 Active Members of the Association shall also be registered practitioners licensed and in good standing with a college of physicians and surgeons or equivalent governing body within Canada. 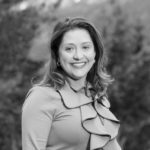 Active Members shall enjoy the privileges of membership as defined by the Board and they may vote in elections, at Annual or Special General Meetings of the Association, and hold appointed or elected office. Active Members may sit as members on all committees and sections and they may also chair all committees and sections. Active members as described above who also have a current membership with AMUQ (l’Association des médicins d’urgence du Québec). Affiliate Members of the Association shall be physicians who reside in Canada, registered practitioners licensed and in good standing with a college of physicians and surgeons or equivalent governing body within Canada, and interested/involved in Emergency Medicine. Affiliate Members shall enjoy the privileges of membership as defined by the Board but they shall not have the right to vote in elections, the right to vote at Annual or Special General Meetings of the Association, or the right to hold appointed or elected office. Affiliate Members may sit as members on all committees and sections and they may also chair all committees and sections. Bridge Members of the Association shall be first or second year staff physicians who reside in Canada, are registered and licensed practitioners, in good standing with a college of physicians and surgeons or equivalent governing body within Canada, and who are interested/involved in Emergency Medicine. Full membership benefits apply. International Members of the Association shall be physicians who reside and/or practice outside of Canada that are interested and/or involved in Emergency Medicine. International Members shall enjoy the privileges of membership as defined by the Board and they shall not have the right to vote in elections, the right to vote at Annual or Special General Meetings of the Association, the right to hold appointed or elected office, or the right to chair all committees or sections. International Members may sit as members on all committees and sections. 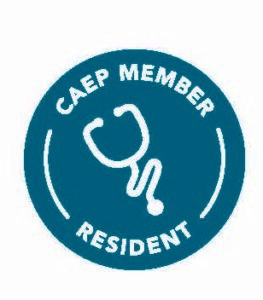 A Physician whose spouse is an active CAEP member. 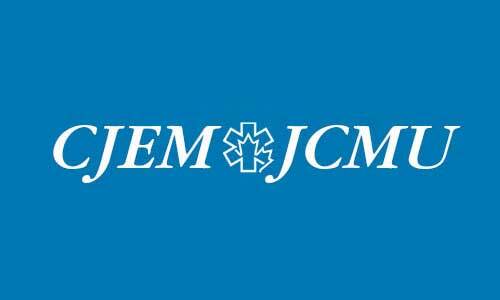 All active membership benefits apply except the subscription to CJEM. 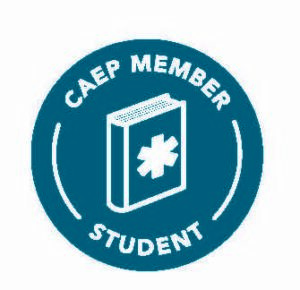 Resident Members of the Association shall be Canadian physicians engaged in post-graduate training in Canada who plan to practice Emergency Medicine. Resident Members shall enjoy the privileges of membership as defined by the Board and they shall not have the right to vote in elections, the right to vote at Annual or Special General Meetings of the Association, the right to hold appointed or elected office, or the right to chair all committees. Resident Members may sit as members on all committees and sections. Resident members as described above who also have a current membership with AMUQ (l’Association des médicins d’urgence du Québec). Student Members of the Association shall be medical students resident and enrolled in a program in Canada who are interested in Emergency Medicine. Student Members shall enjoy the privileges of membership as defined by the Board and they shall not have the right to vote in elections, the right to vote at Annual or Special General Meetings of the Association, the right to hold appointed or elected office, or the right to chair all committees and sections Student Members may sit as non-voting members on all committees and sections. 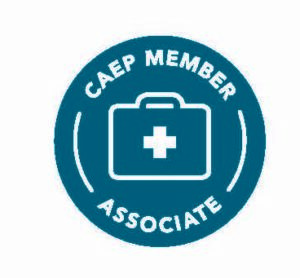 Associate Member status will be considered for individuals with an interest in Emergency Medicine who are not physicians and who reside in Canada. Associate Members shall enjoy the privileges of membership as defined by the Board and they shall not have the right to vote in elections, the right to vote at Annual or Special General Meetings of the Association, the right to hold appointed or elected office, or the right to chair all committees and sections They may sit as non-voting members on all committees and sections. 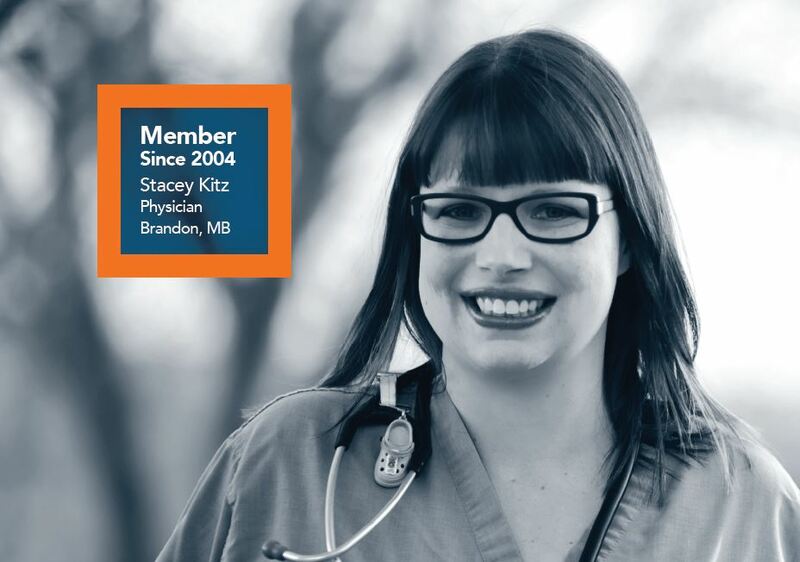 We are the voice of emergency medicine in Canada. We represent you, the EM Community. 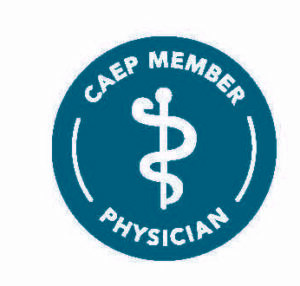 CAEP will advocate for you and you patients, connect you with your colleagues, lead emergency medicine education, foster research and innovation, define standards for quality emergency care and collaborate with other emergency care providers. 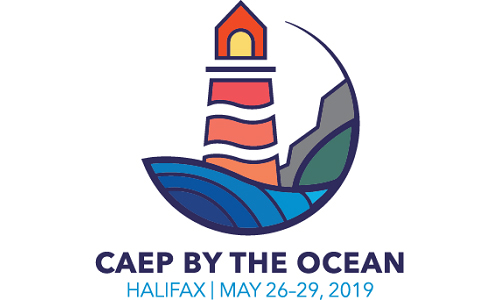 "CAEP is very fortunate to house clinicians and researchers, urban and rural physicians, and multiple emergency medicine (EM) special interest groups in a single entity – like interlinked parts of a living, organic being."